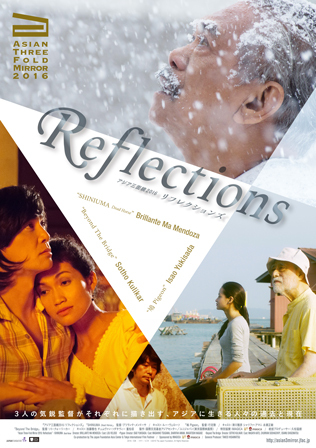 [DVD Information] “Asian Three-Fold Mirror 2016: Reflections” is coming soon to TSUTAYA DVD rental shop near you! 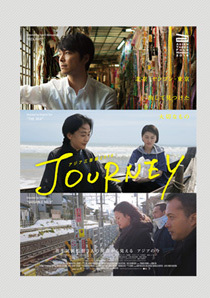 The Tokyo International Film Festival (TIFF), the only Japanese film festival accredited by the International Federation of Film Producers Association (FIAPF), continues to discover and nurture talented young filmmakers from Japan, Asia and around the world. The Japan Foundation Asia Center carries out mutual cultural exchange programs and cooperative work between the people of Asian countries and region including Japan with the objective of fostering deeper mutual understanding and further developing relationships between Japan and neighboring Asian countries. 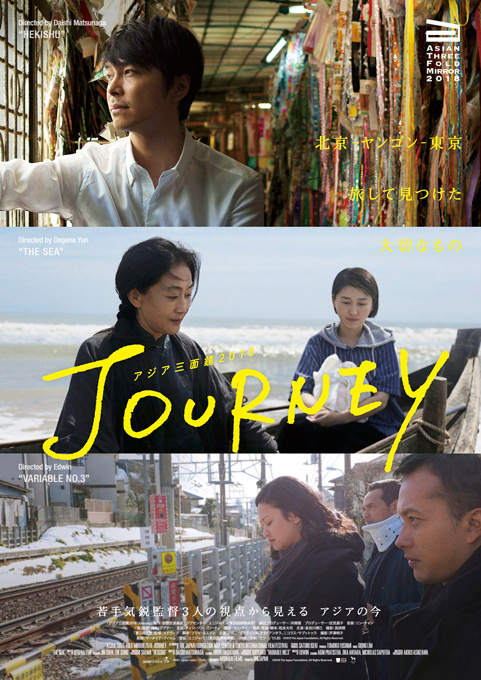 In 2014, these two institutions jointly launched an Asia-focused film culture exchange initiative that will run until the year 2020, when the Tokyo Olympics and the Paralympics are to be held. This endeavor aims to deepen mutual understanding within Asia, by showcasing Asian films in Japan, Japanese films in Asia, and by bringing Asian talent to the world through TIFF. Using the festival as a communication hub for the Asian film industry, it aims to build a future-oriented network in the region and to further cultural exchange. 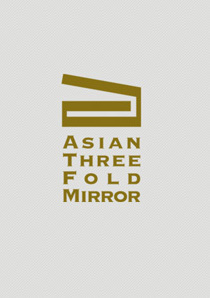 The Asian Omnibus Film Series Asian Three-Fold Mirror project has launched as part of the effort. 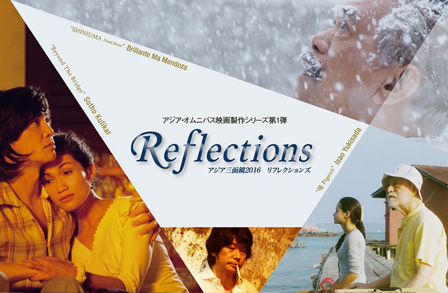 This Asian Three-Fold Mirror project brings together three globally acclaimed directors from Asia to co-create omnibus films with a common theme.The directors portray people living in Asia from their own viewpoints and project the society and culture of their own countries, like a three-fold mirror. 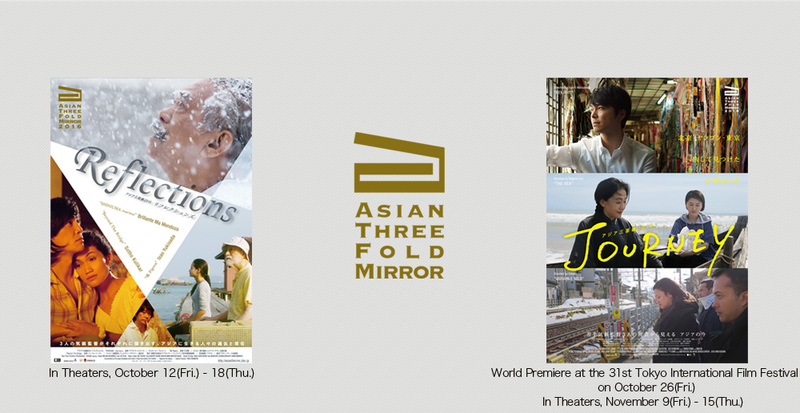 These films have been produced with an aim to deepen mutual knowledge, understanding and empathy, and to provide opportunities to explore the Asian identity and ways of living. The project framework requires the directors to include a character who is connected in some manner to another Asian country, and to shoot on location in an Asian country. The rest is left to each director's unique style.The omnibus series will have its world premiere at the Tokyo International Film Festival, followed by presentations at other major film festivals around the world.